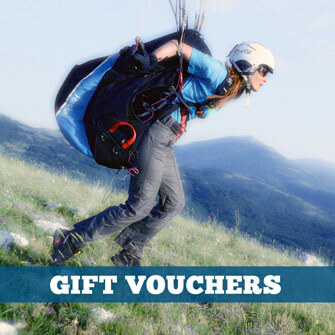 The Flybubble Crew are responsible for running the business and bringing you the best freeflight gear. On the really epic days, you’ll find them chasing big dreams across the summer sky. 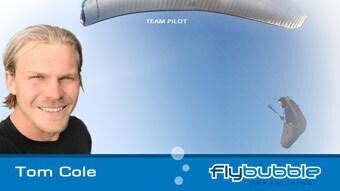 Our team pilots actively spread the word about Flybubble: online, on the hill, and in the air! You’ll recognise them by their team clothing and wing logos.